Where is MailChimp freddie? “What's this?!? A Yeti in my Coffee Cup? Ice #latte anyone? 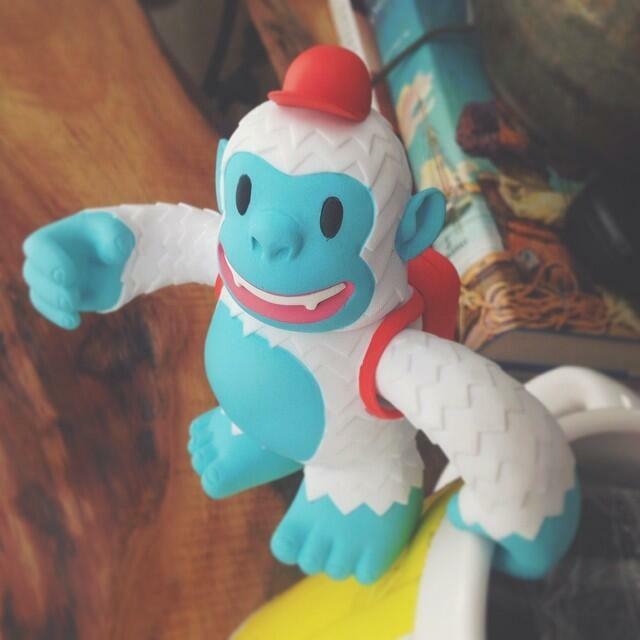 Thanks @mailchimp for the #vinyl Freddie toy #freegift...” - Where is MailChimp freddie?